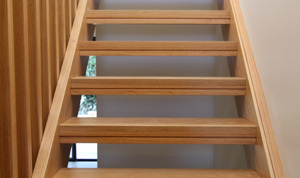 We design and manufacture timber staircases in many styles and at competitive prices. Open tread staircases have no risers and give an open feel to a room. Cut stringers have a concealed stringer which finishes under the stair tread. The stringer follows the line of the tread and riser so it appears to be invisible from the top view. Cut string staircases can be manufactured to suit any style. 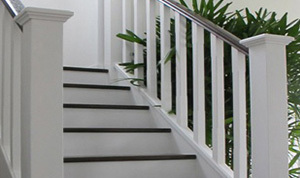 Closed riser staircases are a traditional form of a staircase with riser between each tread with no openings. This style of staircase is the most popular and allows for the underside of the staircase to be utilised for such things as storage, laundries, bathroom and study nooks. The Stair Factory is a family run business with over 40 years’ experience in stair manufacturing. 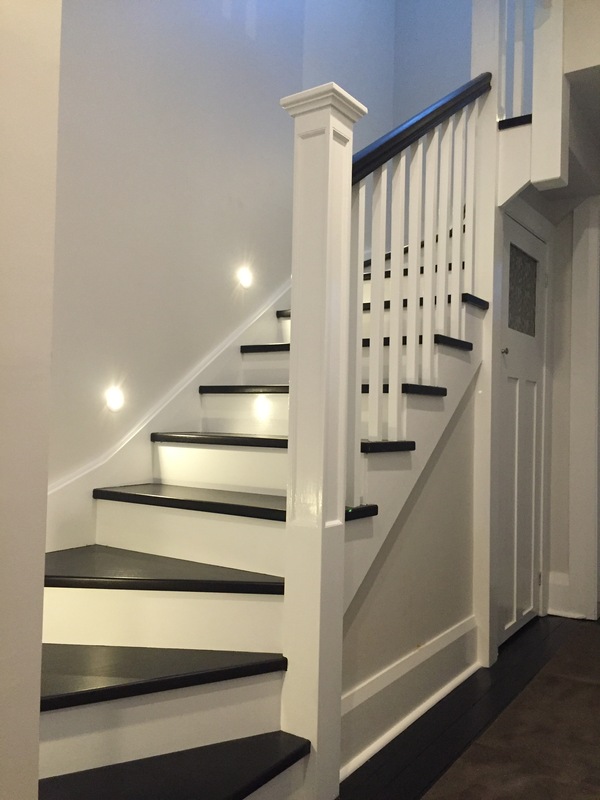 We pride ourselves on the quality of the products we provide and only use the best materials to install a staircase that will meet your expectations. We use the latest software to generate our quotes and drawings and up to date CNC routers and machinery to produce accurate and quality finishes. We can help you through the whole process from quoting through to helping you achieve the style and look that you have in mind. 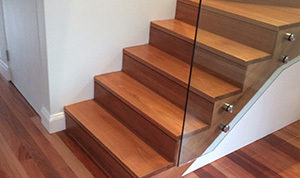 The Stair Factory services the Sydney Metro Area and we are located in Taren Point in the Sutherland Suburbs of Sydney. The Stair Factory P/L is a family owned and operated business with our director having 35 years building experience. Copyright 2019 The Stair Factory. All right reserved.